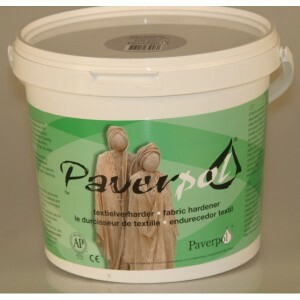 Special dripping bottle. 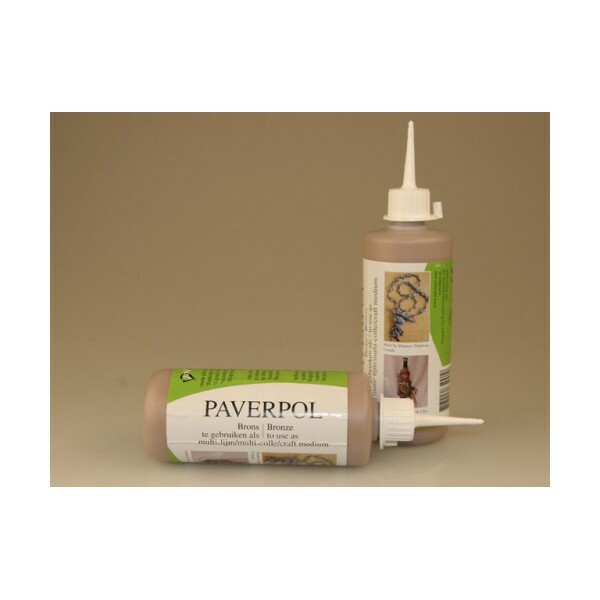 Perfect for scrapbooking, embellishments, embossing, water resistant sticking of jewelry, no-saw doll clothing, mix media and so on. 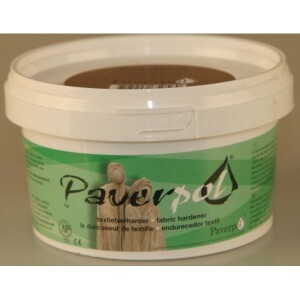 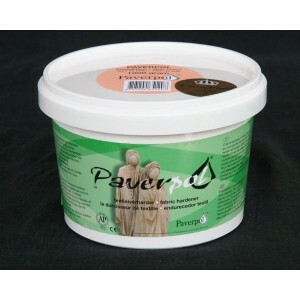 Be the first to review “Paverpol Bronze 250ml” Click here to cancel reply.